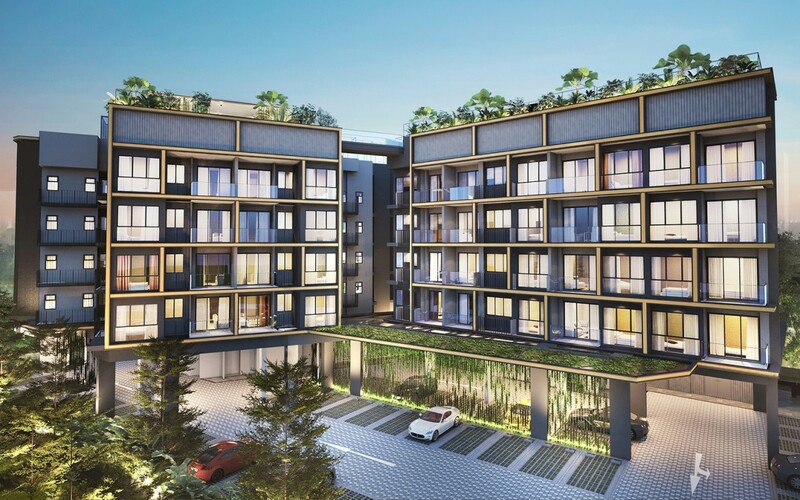 This project is a freehold development that is residential and located in the middle of Eunos. 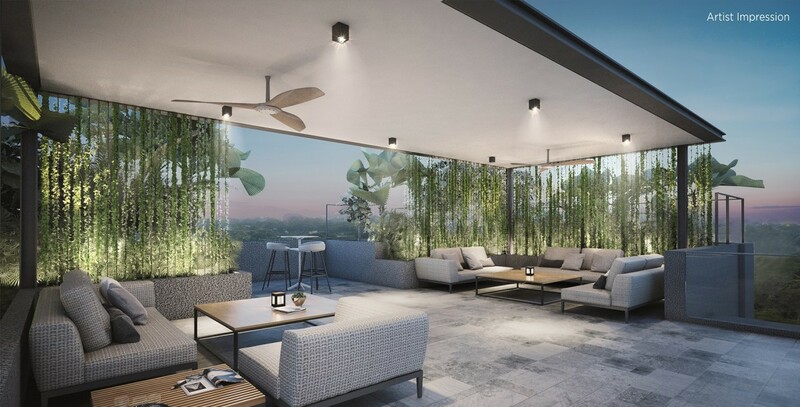 It is a boutique project with 48 units. It is located near Paya Lebar Central.It is just close to Pan Island Expressway (PIE). This project prepares a unique and wonderful style for you. 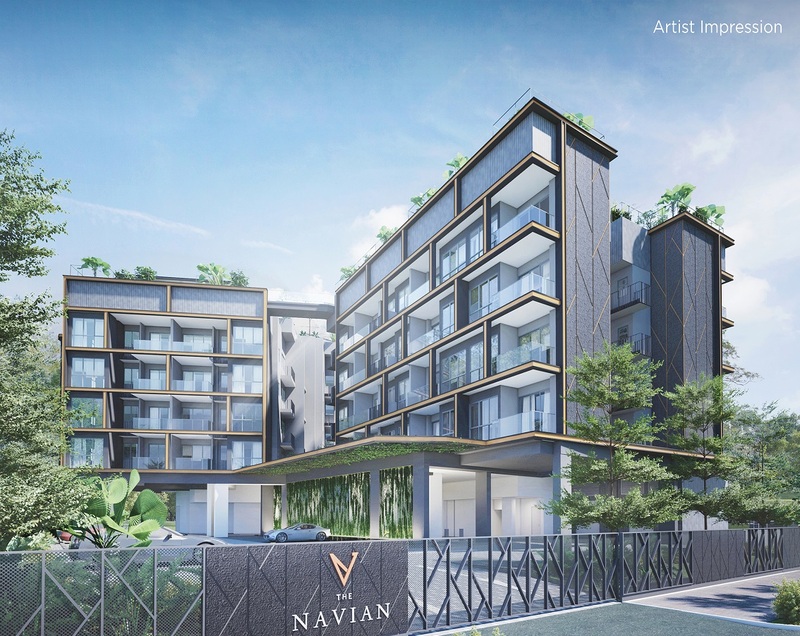 The Navian will be located on 178, 180A, 180, 182 and 184 Jalan Eunos. The Navian condominium is located close to Bedok Reservoir Road. The development is close to Singapore Post Centre and Geylang Serai Market & Food Centre. 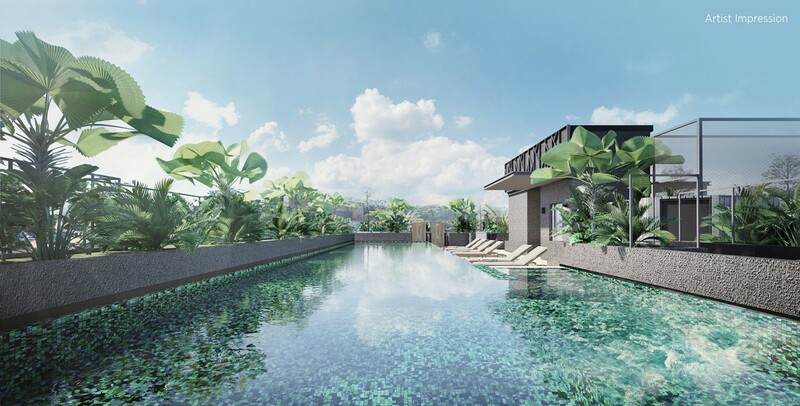 The location offers unparalleled access to the city and Changi Airport. – Telok Kurau Pri. Sch. – Bedok North Sec. Sch. The Navian has a wide range of amenities. 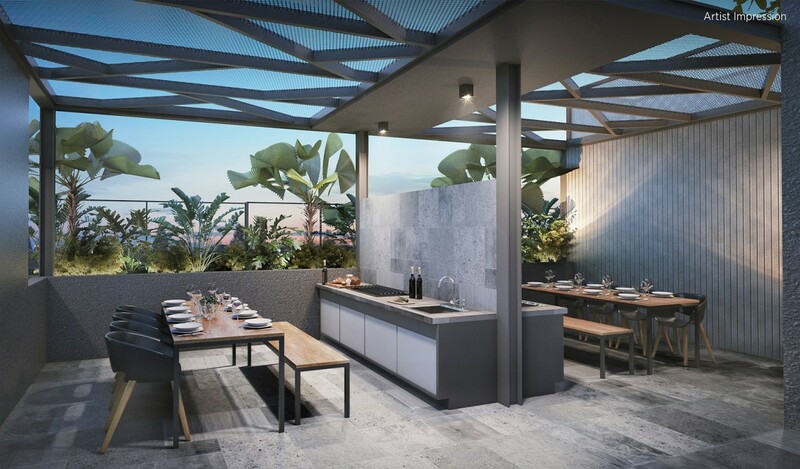 These amenities include an indoor gym, a swimming pool, a BBQ area, a children playground, and a tennis court. The Navian comprises of 1, 2 and 3 bedroom units. 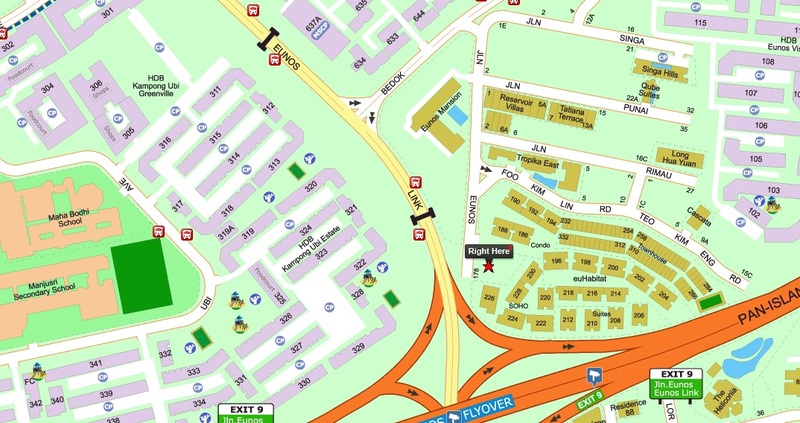 The two facings available are Eunos Link and Bedok Reservoir Road. All the units above the 6th floor get a view which is unblocked. The Navian	Overall rating:	5	out of 5 based on 13	reviews.